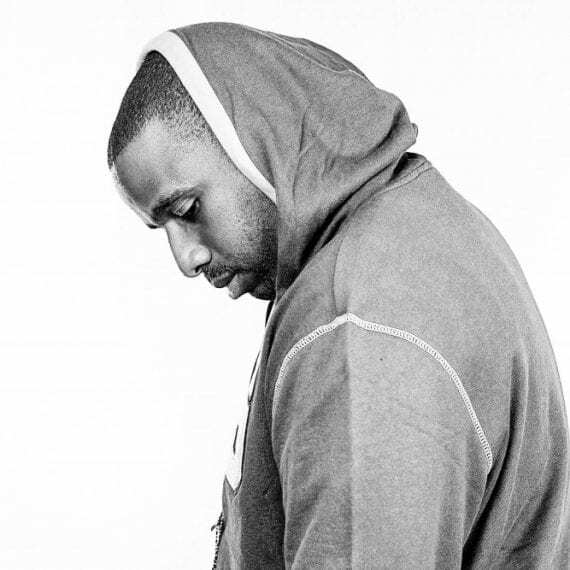 Chris “DJ Jeremaya” Dawson serves as the content-generator for Trackstarz Radio. Call him a Hip Hop genius if you will, DJ Jeremaya brings an irreplaceable talent to Trackstarz. He knows the culture of Hip Hop better than anyone else. Chris is a native of the East Coast by way of New Jersey. Chris holds a degree in Audio Engineering from Full Sail University. Chris’s professional experience includes him being the C.E.O of Freedom Music Group (a collective within Trackstarz Music), former Sound Engineer for Midtown Bridge Church, and former DJ for the “Destinations” spoken word group. He serves as an Officer of Jaidot LLC., and Artist Manager for Trackstarz Music. His talents are those of rapper, producer, audio engineer, radio host, and music DJ. Chris’s latest endeavors include him being a Trackstarz Music artist, Co-Host of Trackstarz Radio, Music DJ, and most importantly a devoted husband to Mrs. Maya.